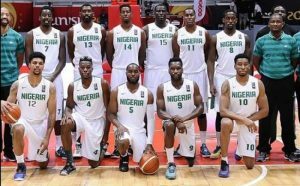 NBBF invites 16 for FIBA Africa 3×3 – Royal Times of Nigeria. 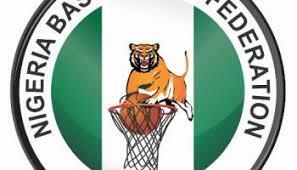 The Nigeria Basketball Federation has invited 16 players to camp ahead of the FIBA Africa three by three Championships in Lome, Togo. According to the NBBF, the men and women’s teams will camp for eight days starting from November 1. First Bank duo Nkechi Akashili and Chioma Udeaja, who were in the squad that won the 2017 Afrobasket Women’s Championship in Mali, lead the list for the event. Their First Bank teammates Chidinma Deborah and Nkemuwa Akaraiwe also made the squad. Others are IGP Queens duo Grace Okonkwo and Christiana Isaac as well as Dolphins’ Roselyn Queen Ulabo and Josette Anaswem.The men’s squad consists of Kano Pillars trio Yahaya Abdul, Azuoma Dike and Lucky Subel as well as Civil Defence’ Joel Ijigba, Rivers Hoopers duo Alalibo Ronald and Ebikoro Eteimowei, with Kwara Falcons’ David Godwin.